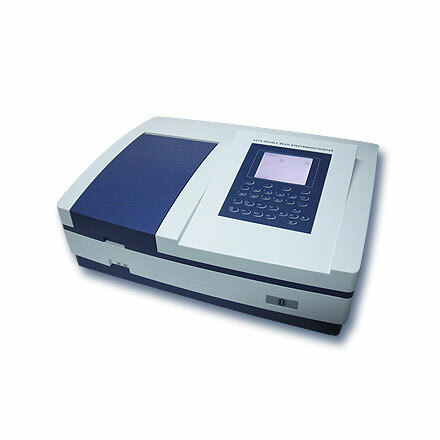 Double Beam Spectrophotometer | products Categories | Electronics India - Manufacturer, Supplier and Exporter of Analytical, Scientific Laboratory and Pharmaceautical Instruments in India. 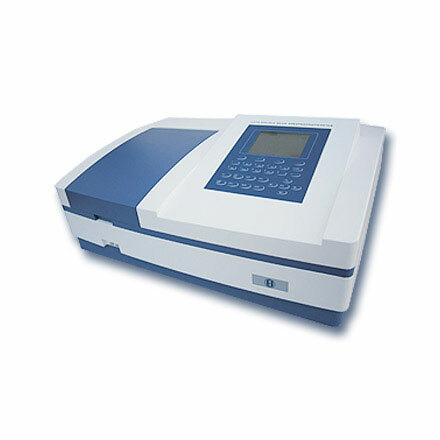 Electronics India is a leading and professional manufacturer exporters and suppliers of Double Beam UV-VIS Spectrophotometer from India. 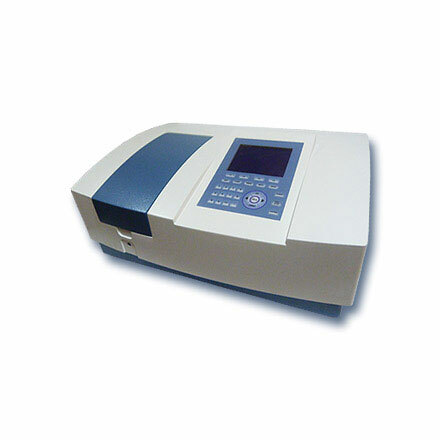 Electronics India's Double Beam UV-VIS Spectrophotometers are highly accurate and easy to operate instrument for spectrophotometric analysis of any concentration. Various models are available to suit the customer requirements. Double Beam UV-VIS Spectrophotometer are extremely useful chemical, pharmaceutical, agricultural, biotechnological labs, hospitals, engineering & medical colleges, universities & research institutions.